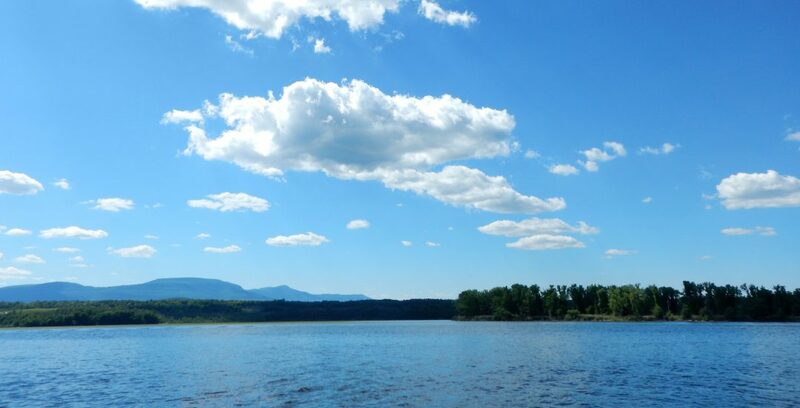 Bill Wegner, a staff scientist at Riverkeeper, emailed with me about the DEC’s plan for Croton River and has reassured me that the herbicide will not have adverse affects on anything except for the target hydrilla. He pointed to the fact that without this treatment, it is unlikely the the invasive hydrilla will be stopped, and the plant could spread through the Croton River and into the Hudson! Hydrilla chokes ponds, lakes and rivers with dense mats of vegetation, which block sunlight from native vegetation and deplete dissolved oxygen as older hydrilla dies off and decomposes. The DEC is using this scheduled treatment as a pilot program to see how effective the endothall is on the hydrilla in the Croton River. According to Wegner, aquatic microorganisms break the endothall down fairly quickly and easily. Due to the speed at which the chemical will break down, by the time it reaches the Hudson it will be so diluted that it won’t be an effective herbicide. If there are significant adverse affects on the river from this treatment, Wegner assured me that Riverkeeper would take issue and look to find a better solution. I will continue to follow this project and will update as I learn more!